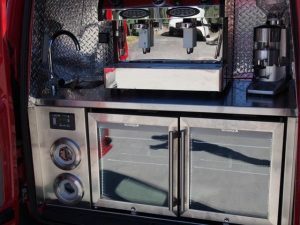 Why pay in excess of a hundred thousand dollars for a franchise when you can start your very own mobile coffee business for a fraction of the cost? 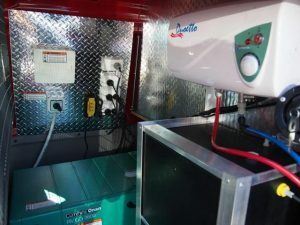 We have helped countless individuals become their own boss by providing them with a coffee van fitout that ensures their own ongoing independence with no fixed overheads. 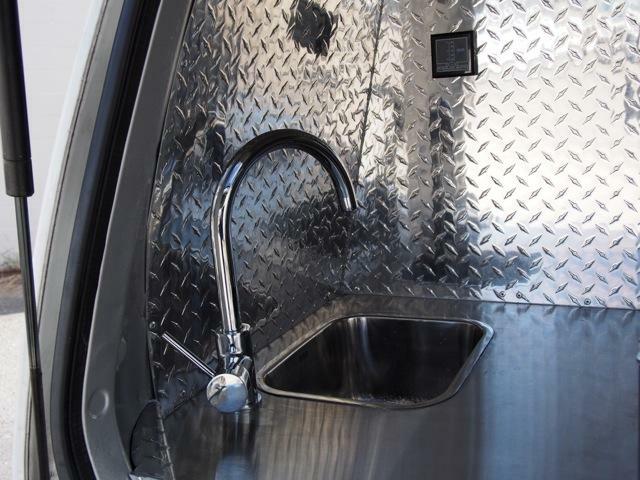 At Van Demons Vans we can convert any van or ute into a mobile coffee business. You can either bring your vehicle to us or let our expert mechanical knowledge assist you with buying the right van or ute, whether it be new or used. Essentially any type of vehicle can be converted into a mobile coffee van. 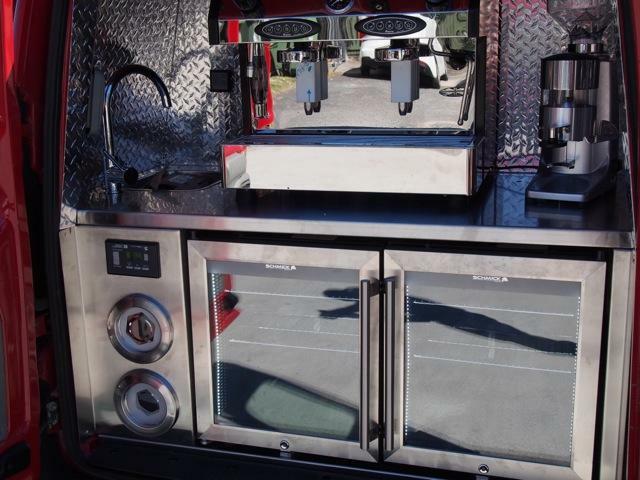 We have even converted a Jeep into a coffee van! You will need to consider the amount of room you will need according to the products you are selling. If you are just intending on selling coffee, a smaller van such as a VW Caddy will do the job perfectly. 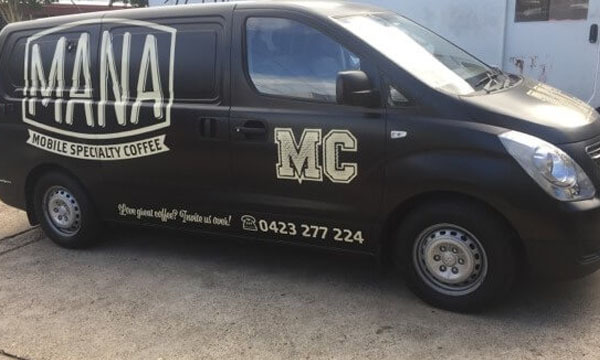 If you are intending on offering more than just coffee, such as juices, smoothies, and hot and cold food items such as pies and sandwiches, then you may need to consider a larger van or even a ute. 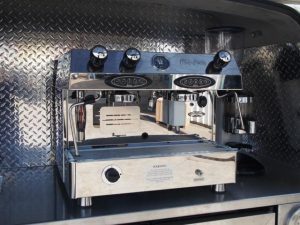 We use only the best quality coffee machines for our coffee van fit outs. 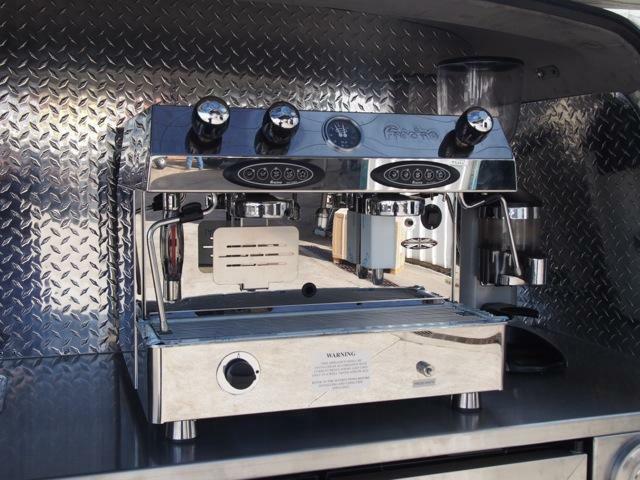 Fracino or Wega are our preferred options as both offer excellent high volume commercial output via compact machines that operate on minimal power. – Chris Yorke, CJ’s Coffee Co. Become your own boss today and call the team at Van Demons on 1300 886 773 to get your coffee van on the road.